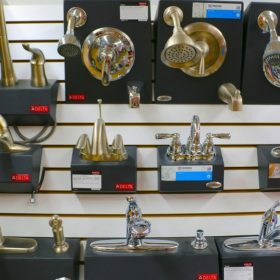 Whether you are a professional plumber or a homeowner that simply needs a new faucet for the bathroom, Roe Brothers caters to all customers and their plumbing needs. 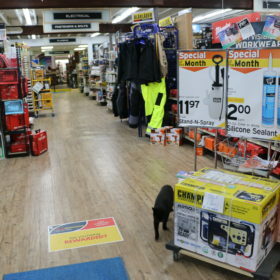 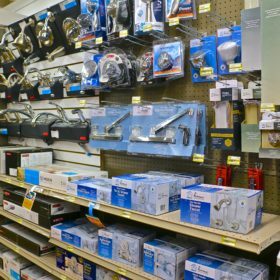 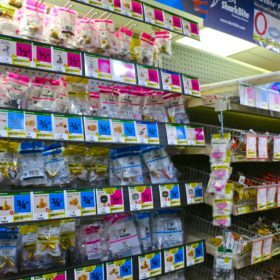 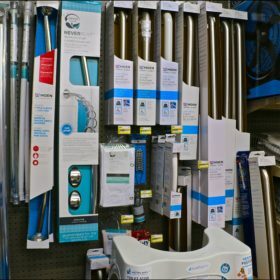 We carry products from manufacturers such as Shark Bite, AMC, Moen, Waterpik, Culligan, and of course, Do-It-Best. 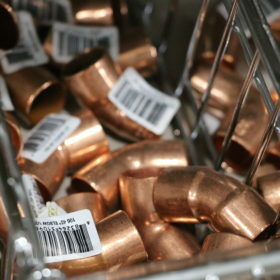 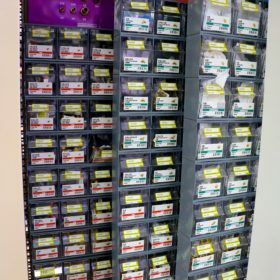 Every form of connector, piping, elbows, tee’s … we have it. 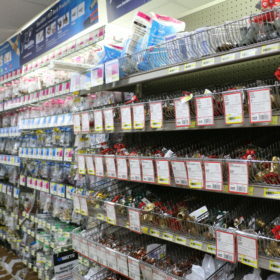 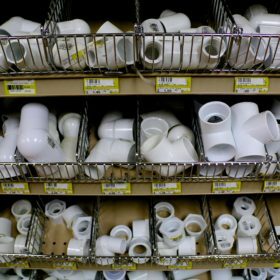 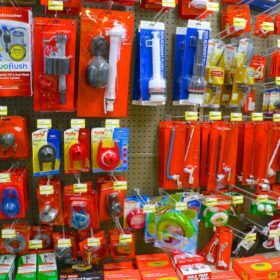 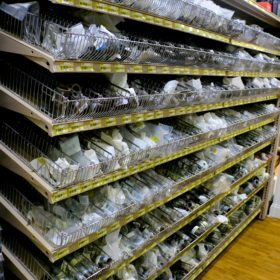 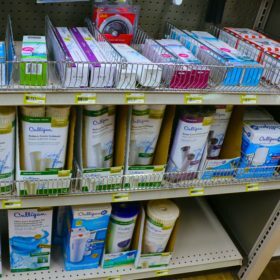 Plus replacement parts for your dishwasher, toilet, shower, sink … our shelves are stocked with all of your “water-based” needs.